Living with cancer is difficult. 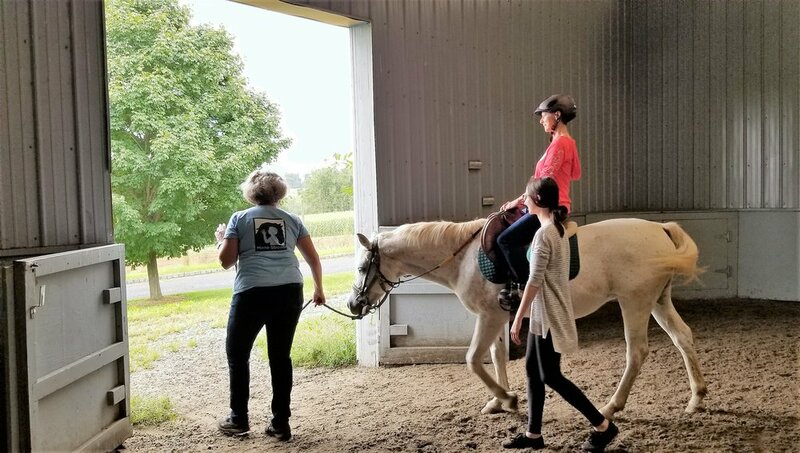 Every Horses for Healing participant says it is important to have the chance to “feel normal” and this program gives them that chance. 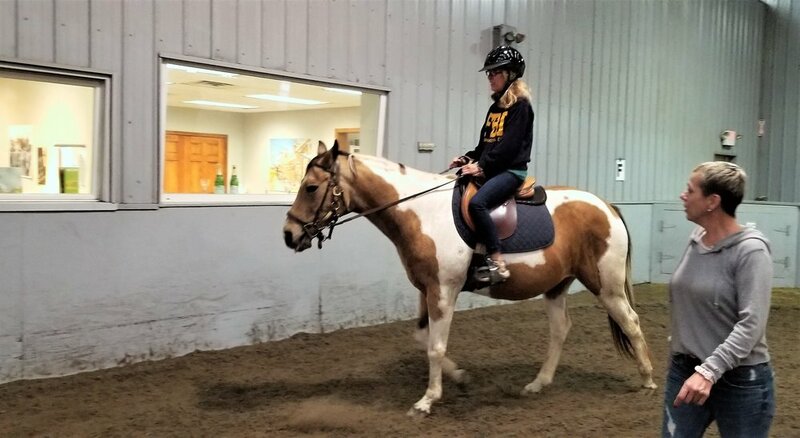 Time at the barn, whether you ride or not, is spent focusing on building a connection with your horse and the other participants. 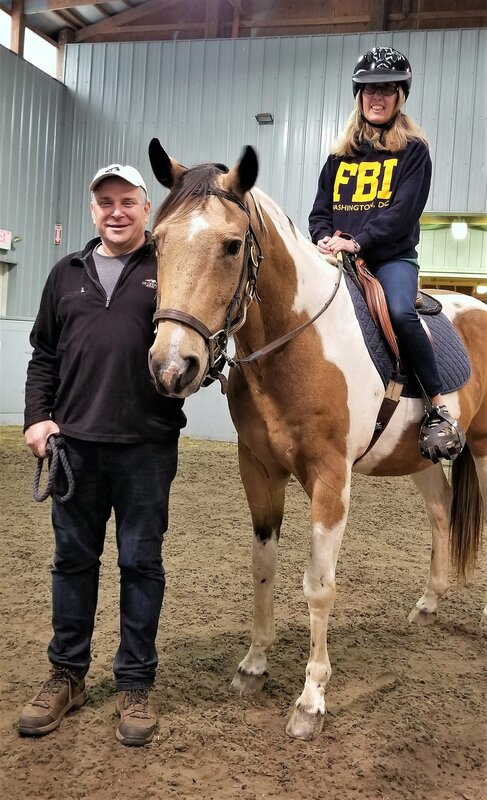 One of the only programs of its kind in our area, Horses for Healing (affectionately known as H4H) is unique. 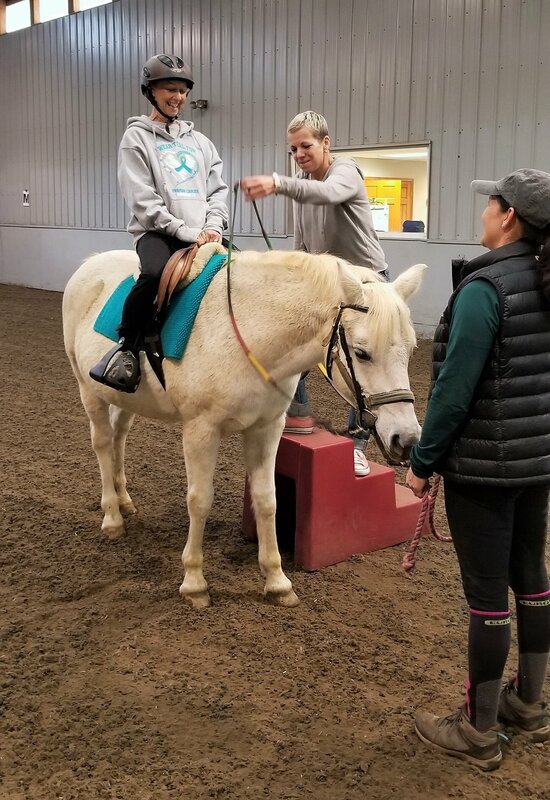 It combines groundwork, riding lessons and horse care into the program and it FREE of charge. 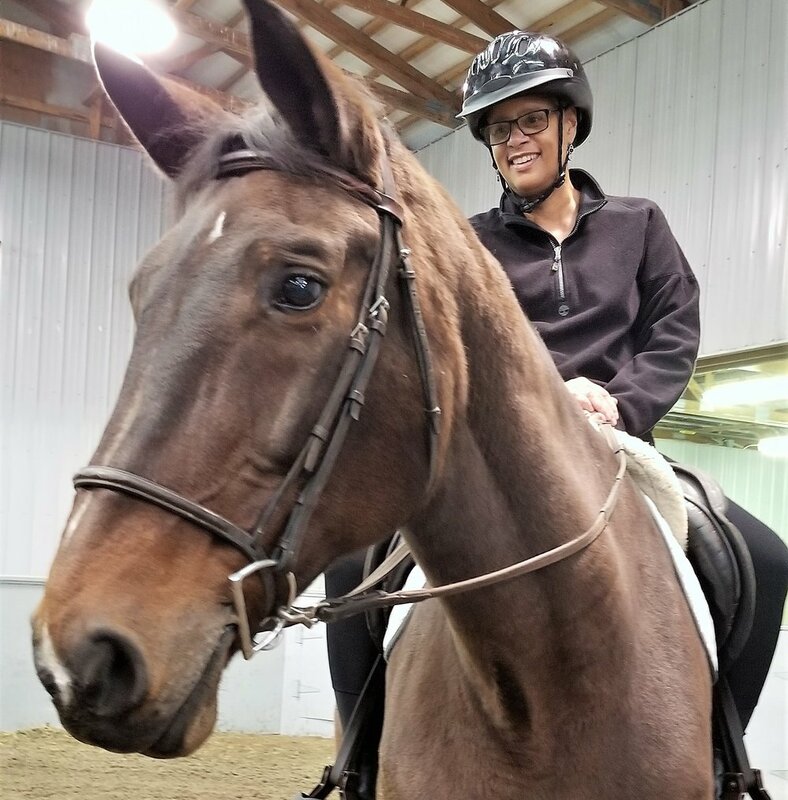 Reaching goals and becoming a better rider are secondary to doing something new and challenging. 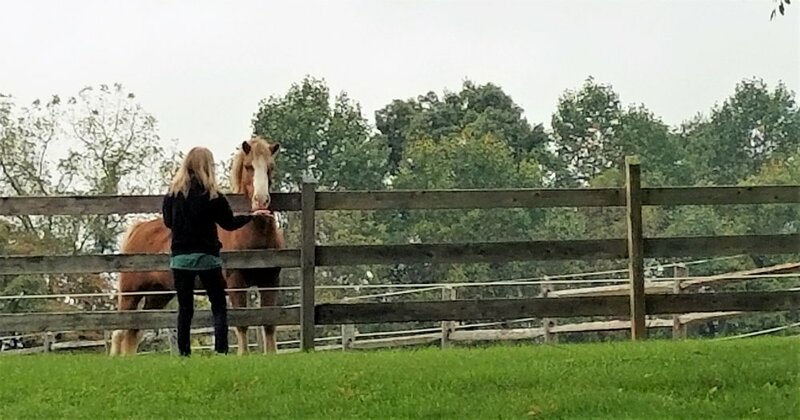 Our participants report that taking care of an animal instead of having people take care of them creates a different dynamic while they regain skills and recapture memories from before their cancer diagnosis. Every week brings gains in confidences and growth in abilities. 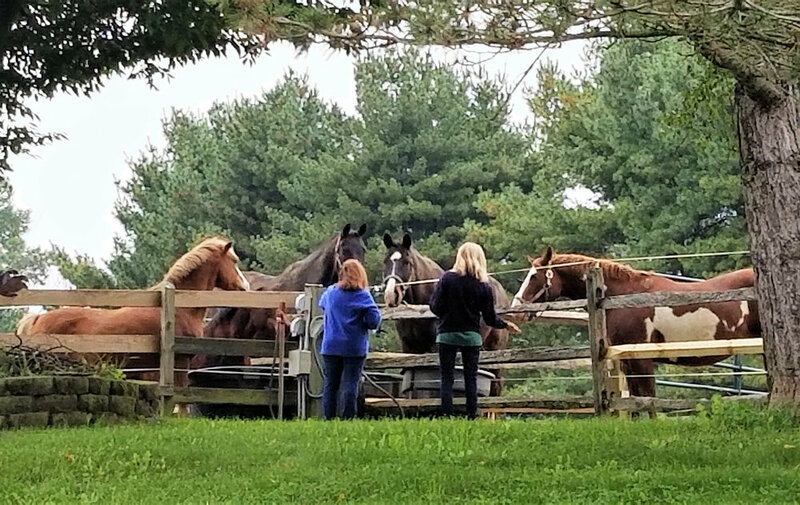 The Mane Stream volunteers who assist with this program tend to do so because they have in some way been impacted by cancer. Laura Edelson, who started volunteering almost 2 years ago, has volunteered with every H4H session since that time. 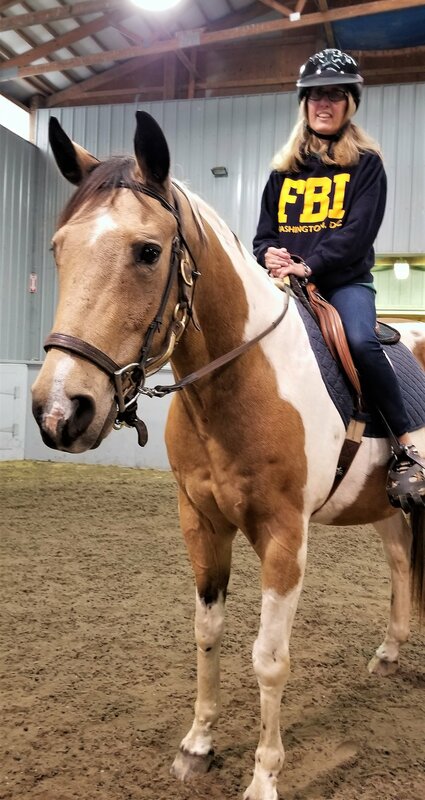 She loves the H4H program and enjoys watching the participants’ confidence grow little by little each week as they start to relax and enjoy their time on and with the horses. Program Coordinator, Kelly Champion loves working with this population and keeps in touch with them even after their session concludes. 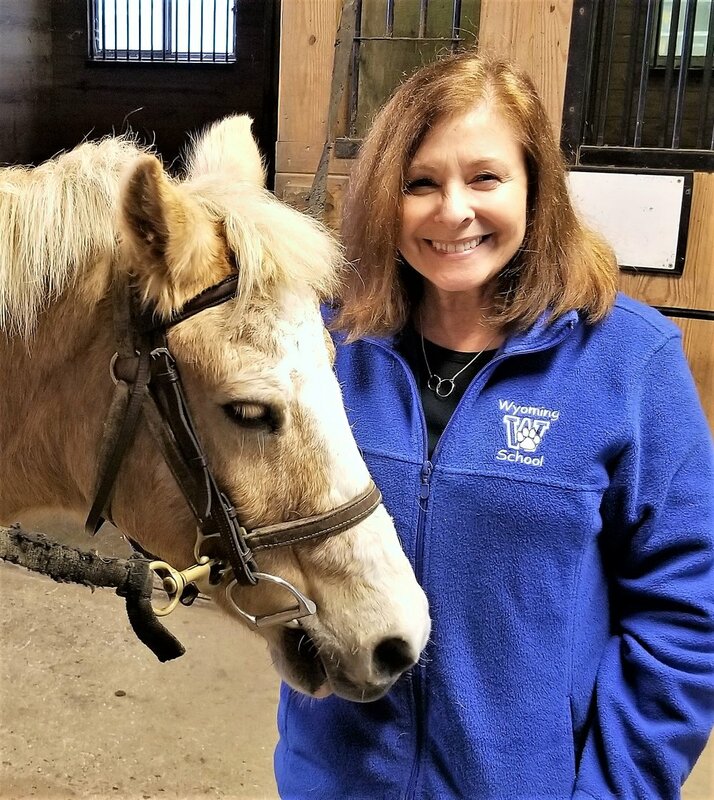 Because of her dynamic personality, Kelly finds a way to encourage each participant in just the right way with the right degree of persuasion to get the results she believes each is able to achieve. 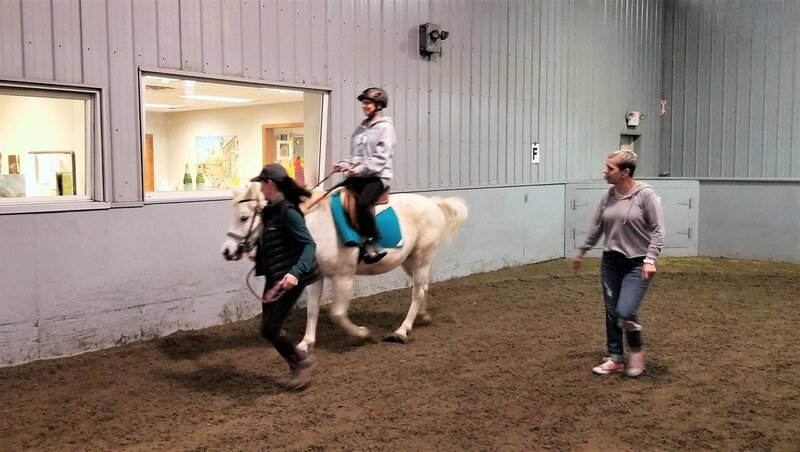 With misty eyes, Kelly beams during the last lesson as her pupils, attempt mounting unassisted and trotting off lead. 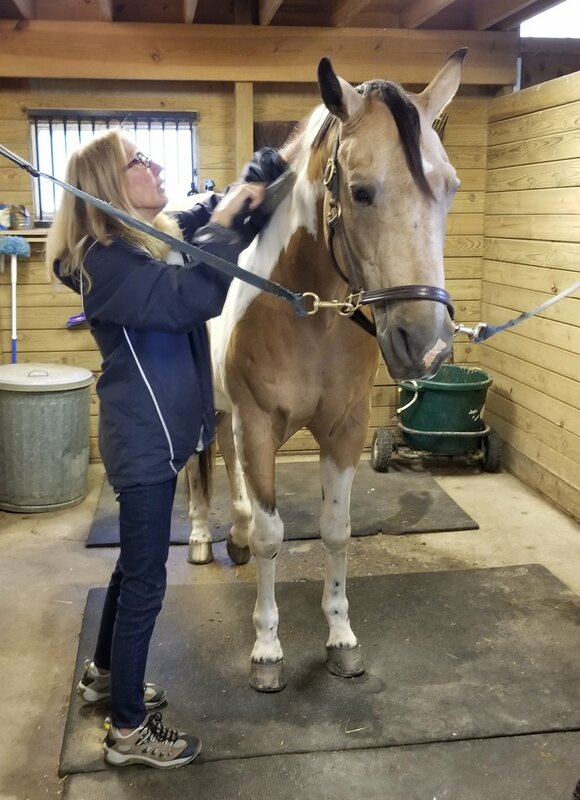 Several sessions of Horses for Healing are scheduled for 2019. Please SHARE to reach individuals who could benefit from this FREE program. 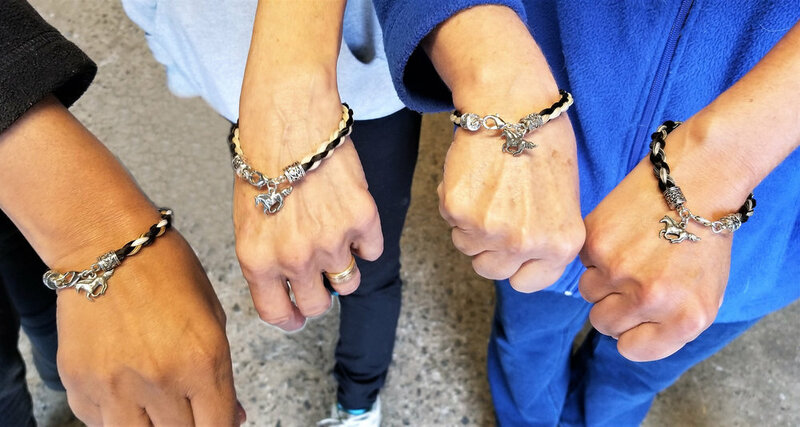 All those living with, recovering from, and living life after cancer are welcome in H4H, including their caregivers/partners. Older Post10 Minutes Is All It Takes!